Locksmith in Eastleigh specialising in lock repair and replacement. Looking for a locksmith in Eastleigh? At Hampshire Locksmith we provide a professional and reliable locksmith service throughout Eastleigh, Otterbourne, Twyford and Fair Oak. We can easily accommodate for both residential and commercial requirements. From lock repair, lock replacement to emergency door openings, we offer a wide range of locksmith services at highly competitive prices. We also offer a high quality key cutting service should you lose or break your keys. Our team of expert Eastleigh locksmiths always strive to offer an exceptional service. We will always make time for you, aiming to get to you within 20 minutes. This means that if you find yourself stuck, in need of a locksmith, we can help. 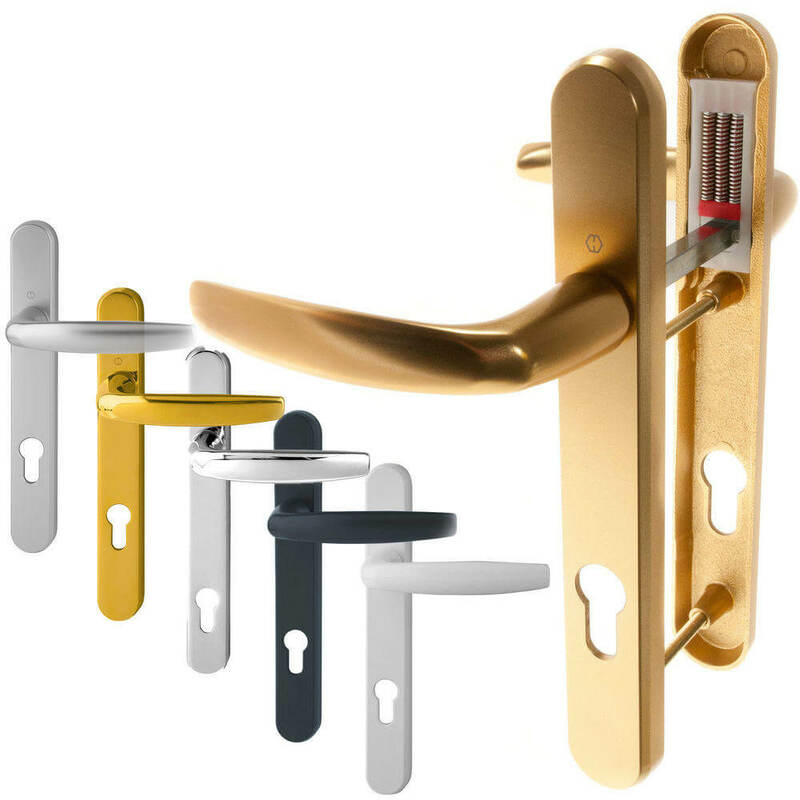 All our locks meet the British Standard as well as being insurance approved. We supply high-security locking systems and hardware for the ultimate protection against break-ins. 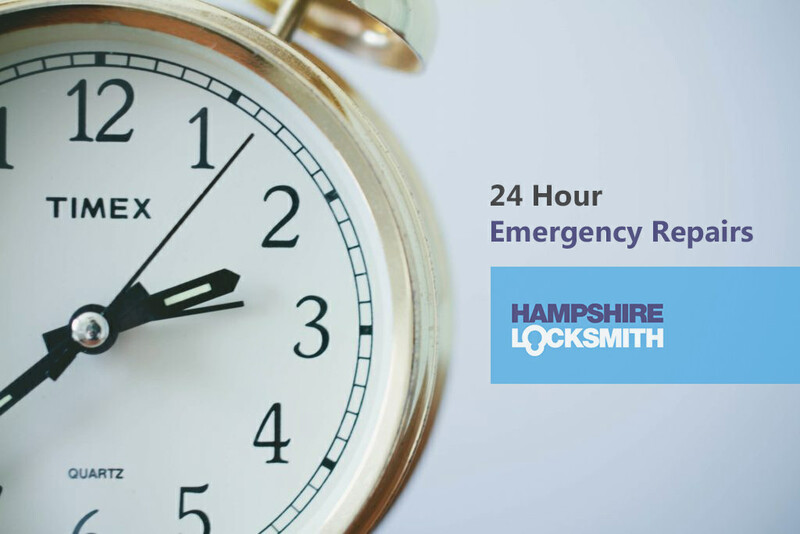 Our Eastleigh locksmiths are available to answer your calls 24 hours a day, 7 days a week. We are proud to offer a rapid emergency service, aiming to be onsite within 20 minutes. This service is available for lockouts, car doors/boots, door openings and a range of other applications. Our dedicated team of locksmiths have you covered with a wide range of high-security locks in stock. Our aim to get all jobs completed on initial visit. 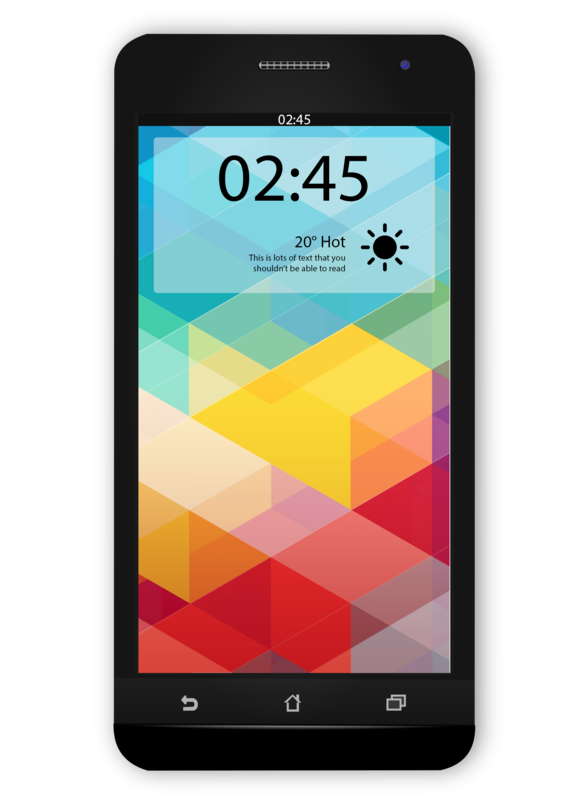 If it’s the case that we don’t have the part required in stock, we will offer a suitable replacement whilst we order it in. We won’t leave you an emergency. At Hampshire Locksmith we have no hidden call out fees or costly by the hour charges. We promise affordable, fixed prices. We are a Checkatrade member and have been recommended, vetted and monitored for your peace of mind. This means that when you choose our locksmith services in Eastleigh, you can do so with confidence. We offer a fast quote text service! Simply text us your job enquiry and we will text back with a quote – it’s that simple.